Sanjay Anandaram has spent over 2 decades as an IT industry executive, an entrepreneur, a VC, an advisor to early stage funds, start up mentor and teacher. 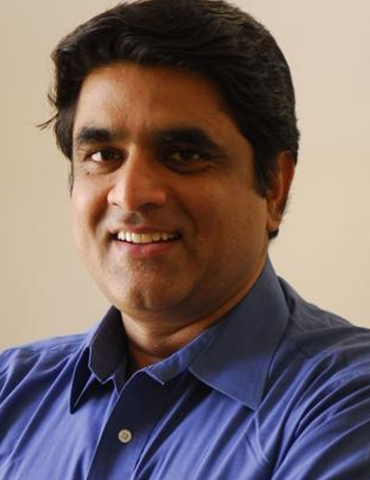 He’s a founding partner of JumpStartUp, an early stage VC fund set up to invest in technology and technology enabled businesses that leveraged India. He brings significant international experience involving new business creation and business development in India, US, Asia, Middle East and Africa. He’s involved with TiE Bangalore, Nasscom, IIM Bangalore, INSEAD, Singapore and is on the Expert Panel of the Technology Development Board, Dept of Science and Technology, Govt of India. Sanjay is an Electrical Engineer from Jadavpur University, Kolkata with an MBA degree from Indian Institute of Management, Bangalore.